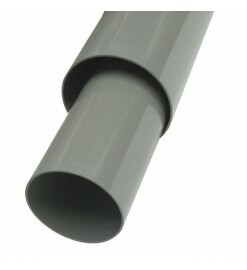 The Quantum Tube is a body tube made by Public Missiles Ltd. and designed specifically for rocketry. 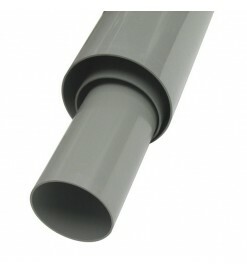 It is a gray plastic polymer, with polished finish and without spirals. 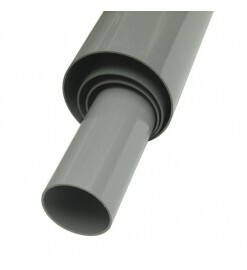 It 'very robust yet lightweight, lighter than any other plastic tubes. It can be glued with epoxy, sanded and painted with many types of paint. 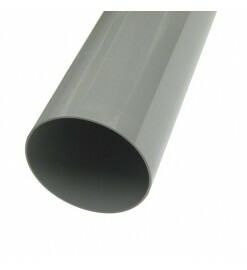 Quantum Tube There are 4 products. QT-2.5 - Body Tube Public Missiles Ltd.
QT-3.9 - Body Tube Public Missiles Ltd.
QT-3.0 - Body Tube Public Missiles Ltd.
QT-2.1 - Body Tube Public Missiles Ltd.